A lot is written about Kyoto, and almost every visitor to Japan goes there, but stay beyond the obligatory week or so, and the city opens up. For starters, Kyoto is a city, but it's also a Prefecture - you can refer to Kyoto, its culture, style and traditions, and be hours from the the city itself. Second, there's much - MUCH - more to see than what the guide books suggest. Yes, the guide books, and the garden books, highlight the highlights. Of course. 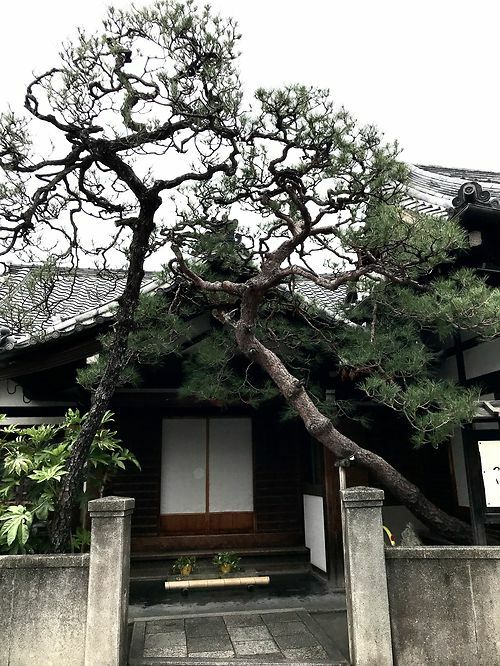 They're essential, but for us it's the little unexpected moments that define Kyoto. In fact, they're what define Japan, and really, they're what define travel anywhere, aren't they? And life in general, for that matter.